Google has topped two brand lists – one Australian and one global – this year for its ongoing dominance of the digital technology landscape. The search engine giant once again topped the list of Australia’s most influential brands this year produced by Ipsos Most Influential Brands study, based on a local consumer data. Google was followed by Microsoft, Facebook, Apple and Coles. New entrants to the Ipsos top 10 this year are Telstra, Australia Post and Visa. In contrast, both eBay and Woolworths dropped out of the top 10 rankings after achieving second and fifth place, respectively, in 2015. The list of 100 brands is devised by Ipsos using five key measures: Engagement, trustworthiness, leading edge, citizenship and presence. An online survey of just over 2000 Australian adults then decides the order of the list. O’Sullivan also noted the number of local brands high in the ranks including Telstra, Coles, Australia Post and Bunnings. “In a global market, locals continue to exert influence. Local brands can dominate in terms of strong corporate citizenship, service and grassroots support. This continues to be a key path to influence,” O’Sullivan said. The eleventh annual Brandz Top 100 Most Valuable Global Brands list produced by WPP and Millward Brown paints a similar picture. Google topped the global list overall thanks to a brand value of US$229.2 billion, a 32 per cent leap on year-on-year brand value. The company pipped Apple at the post (US$228.5bn, an 8 per cent drop), and was followed by Microsoft (US$121.8bn), AT&T (US$107.4bn) and Facebook (US$102.6bn). Both Facebook and Amazon (US$98,9bn) entered the top 10 list for the first time this year. Overall, the total brand value of the top 100 rose 3 per cent to $3.4 trillion. According to WPP and Millward Brown, brands that are the strongest innovators have increased their value the most over the 11 years of its brand rankings, however, this must be seen and felt by consumers. The report found the brands perceived as innovative by consumers, such as Disney (19th) and Pampers (37th) grew nine times faster than those seen as less innovative. WPP and Millward Brown also showed disruption is alive and well, with 46 of the brands listed in 2016 entering the ranking after it was launched in 2006. 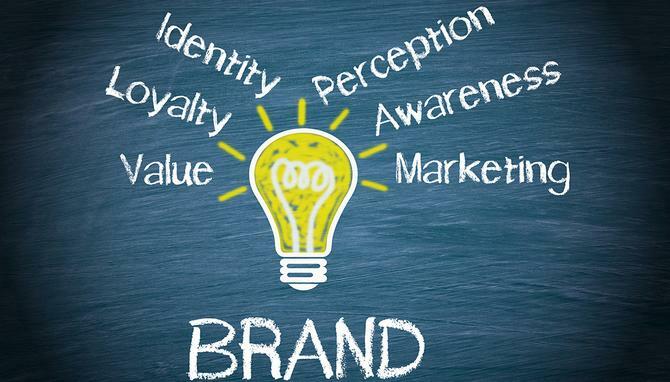 “By stretching their brands in innovative ways and expanding into new categories, the strongest brands in the Top 100 are increasing their penetration and their relevance in people’s day-to-day lives,” said Millward Brown’s global head of BrandZ, Doreen Wang.